Winter is on its way, bringing with it the prospect of new adventures for you and your Toyota as you take on the frosty elements. That’s why, as the days get shorter and colder, it’s essential that you and your vehicle are prepared. As winter sets in, road conditions become more challenging, so to keep you safe on the road at this critical time of year, we offer a low-cost Winter Health Check for your peace of mind. 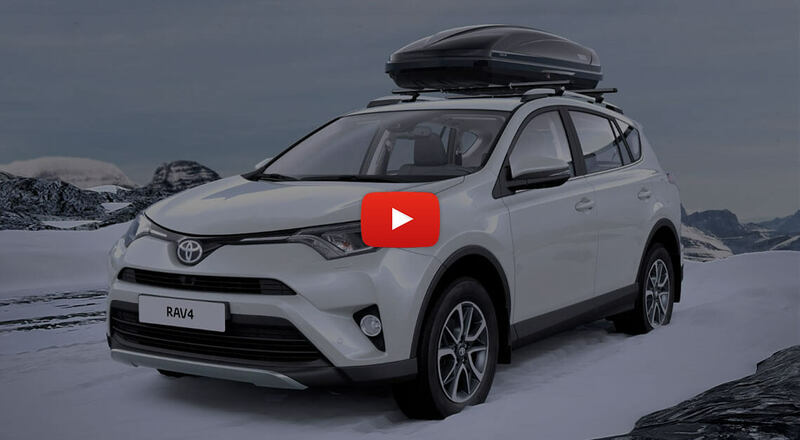 So don’t wait for winter to sneak up on you, get prepared with a Toyota Winter Health Check and our winter accessories so you can relax and enjoy the best the season has to offer. Toyota Summer Health Check To get your Toyota ready for the fun summer that’s ahead, we offer a Summer Health Check. Toyota Isofix Duo Plus Child Seat #DontShootAndDrive As part of Toyota Cyprus’ Corporate Social Responsibility, Toyota Cyprus insists in generating awareness with regards to the worldwide trend of taking selfies while driving. Taking selfies with smartphone cameras while in motion is something everyone should take seriously. Toyota Safe & Sound app In our quest to provide ever safer and more responsible ways to move people, we have launched Toyota Safe & Sound, an innovative mobile app that encourages safer driving for young drivers and provides peace of mind to their parents. Assuring Quality We are committed to delivering the highest quality and providing complete customer satisfaction by constantly improving our products and services. Designing Quality Nothing is left to chance when it comes to delivering outstanding quality. We use precision methods and rigorous testing on all products. Producing Quality We invest in people, training and ways of working to ensure every vehicle we make is of the highest quality, meeting the high standards we set and striving to go beyond. Toyota C-HR – The Night That Flows To celebrate the launch of the new Toyota C-HR, Milla Jovovich and a cast of famous faces from across Europe starred in an unforgettable immersive drive-through theatre experience – the first of its kind!